AIRAID Premium Air Filter - Dezod Motorsports Inc - Home of the automotive performance enthusiast since 2002. 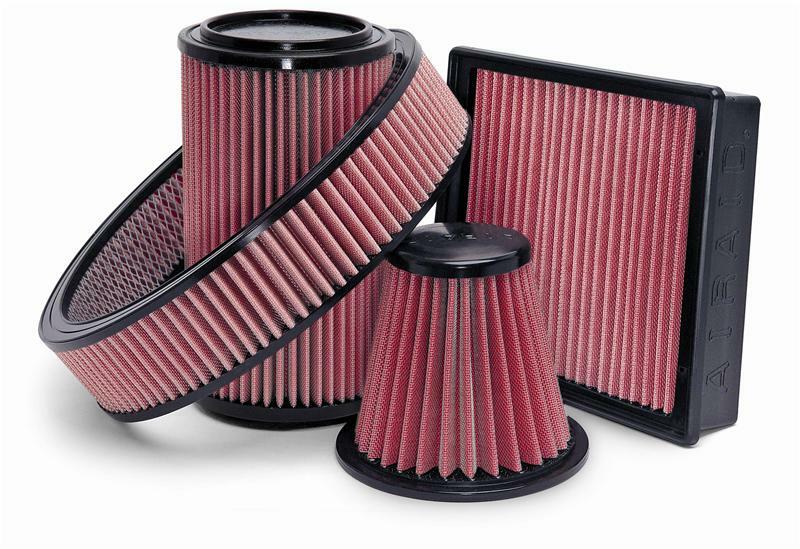 Every AIRAID® Premium Filter is hand-built using the finest materials available today. And each AIRAID® Premium Filter comes with a Lifetime Guarantee. We start with multiple layers of cotton gauze combined with our unique filtration technology resulting in a superior filtration system. All AIRAID® Premium Filters trap the smallest dirt particles that ordinary cotton-gauze “performance” filters can’t capture. All AIRAID® Premium Filters are built to last “for a lifetime” guaranteed. Each AIRAID® Premium Filter body is made from hand-poured urethane that won’t crack or shrink in the high-heat environment found under the hoods of today’s vehicles. Each AIRAID® Premium Filter is 100-percent washable and reusable and come with AIRAID’s exclusive “No Hassle” Warranty.